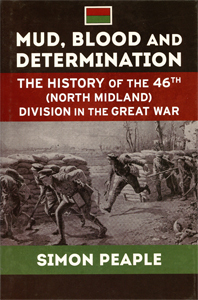 Much of this book is concerned with the division’s time overseas, with good coverage of the early months of learning the art of trench warfare at Ploegsteert and Hebuterne, of the division’s part in the Battle of the Somme, the Third Battle of Ypres, and the lesser known campaign in Italy. The narrative is drawn mainly from operational records, and notably it avoids the repetition of tedious trench-holding days and well-worn descriptions of conditions. The text is complemented by good, simple and clear maps. 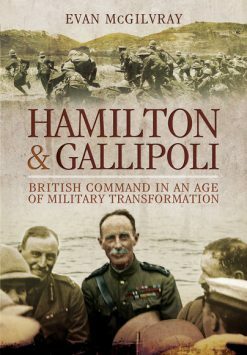 As a history of a division, that previously had no published history, Mitchinson’s new history is an important work. On the outbreak of war, the South Midland was the second strongest division in the Territorial Force (TF); by October 1914, it was considered to be the second most efficient of the TF’s fourteen 1st Line formations. Like other TF divisions, its pre-war officers and other ranks came from a variety of urban and rural backgrounds, trades and professions, but in contrast to the Kitchener formations, all of its units had a history and tradition dating back to the mid-19th century at least. It became the third TF division to be despatched to the Western Front and, having spent 30 months in France and Belgium, it deployed to Italy as one of the British formations tasked to support the Italian Army. 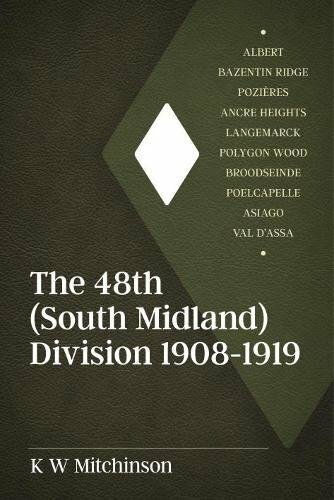 In the same way as the majority of British divisions, 48th (South Midland) Division was not an especially spectacular formation, with no particular or outstanding success to its name. It did suffer the indignity of having its commander sacked, but on the whole, it earned a reputation as a good, solid, reliable formation. This volume explains the division’s pre-war difficulties in trying to raise, equip and train efficient units; it also assesses those units’ successes and failures in their major engagements. 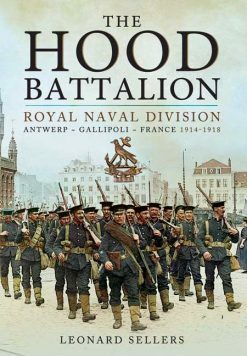 It examines the extent to which the TF ethos and the division’s local character were maintained during the course of the war and how well its various constituent units adapted to the tactical and operational evolution apparent within the British Army. 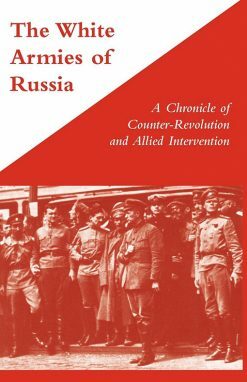 The key elements of command and leadership – and what in modern conceptual doctrine is known as ‘fighting power’ – are analysed across the component units, with considerable attention also being paid to the essential roles played by the supporting arms. 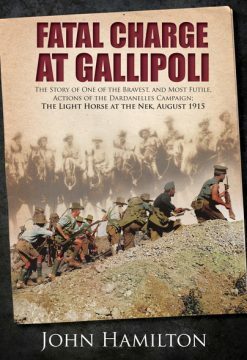 The book offers a comprehensive study of the character and activities of a reasonably typical TF division, but also of a formation which although competent and efficient, received few of the plaudits enjoyed by many of its fellow ‘Saturday afternoon soldiers’.